Recently reported trends of carbon dioxide uptake pose the question of whether trends may be the result of the limited digitalization of gas analysers and sonic anemometers used in the 1990s. Modifying a 12 bit digitalization and the instrument error reported for the R2 and R3 sonic anemometers found elsewhere, the influence of these deficits in comparison to the now commonly used 16 bit digitalization were quantified. 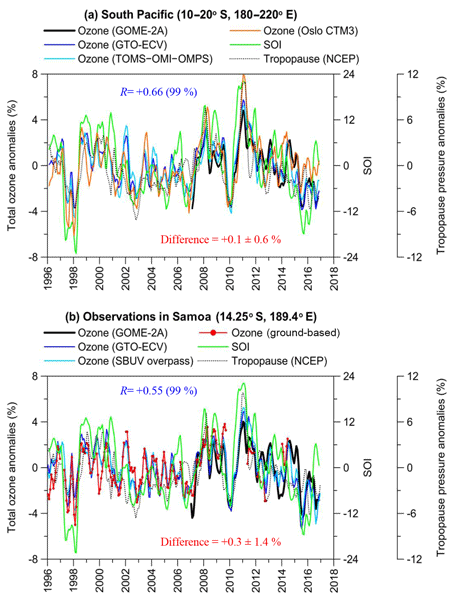 Both issues have an effect only on trace gas fluxes of small magnitude. A version 2 processing of data from the OMPS nadir ozone mapper and nadir ozone profiler on Suomi NPP has now been completed. Total column ozone data from the OMPS nadir mapper now agree with data from the SBUV/2 instrument on NOAA 19, with a zonal average bias of −0.2 % over the 60° S to 60° N latitude zone. 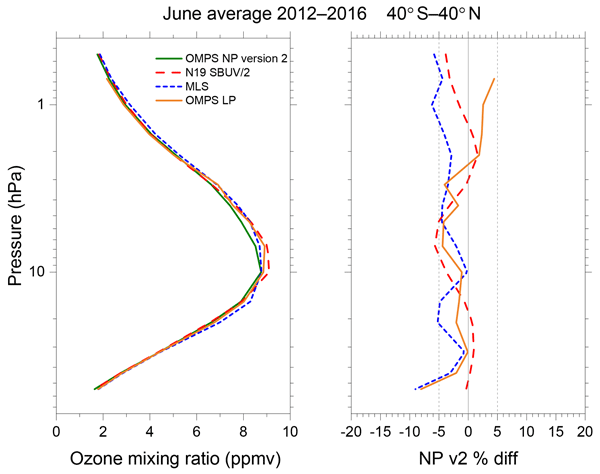 For the profile retrieval, zonal average ozone in the upper stratosphere (between 2.5 and 4 hPa) agrees with that from NOAA 19 within ±3 % and an average bias of −1.1 %. 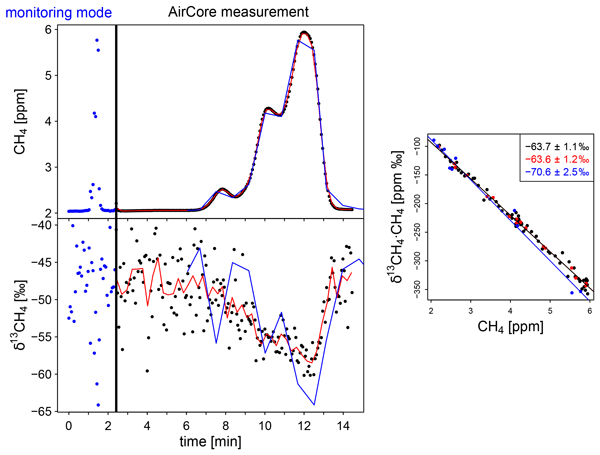 Atmospheric CO2 and CH4 mole fractions are often measured using greenhouse gas analyzers manufactured by Picarro, Inc. We report biases in these measurements that are related to pressure changes in the optical cavity of the analyzers and occur mainly at low water vapor mole fractions. 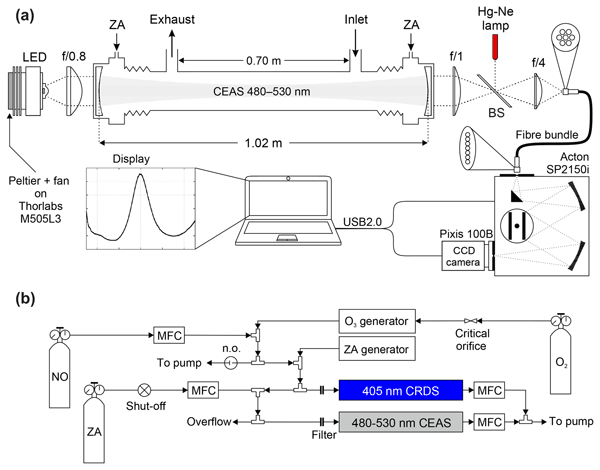 We provide a method to correct the biases, which contributes to keeping the overall accuracy of CO2 and CH4 measurements with Picarro analyzers within the WMO interlaboratory compatibility goals. 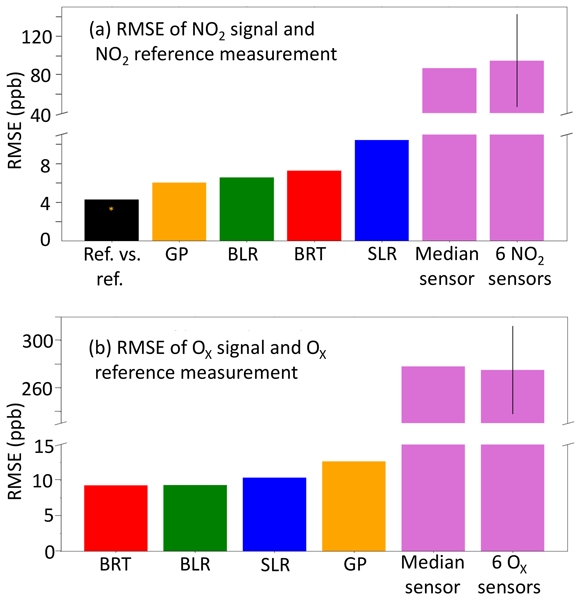 Nitrogen dioxide (NO2) plays significant roles in both stratospheric and tropospheric chemistry, and the observations from satellites enable reliable monitoring of NO2 columns on a global scale and on long time scales. 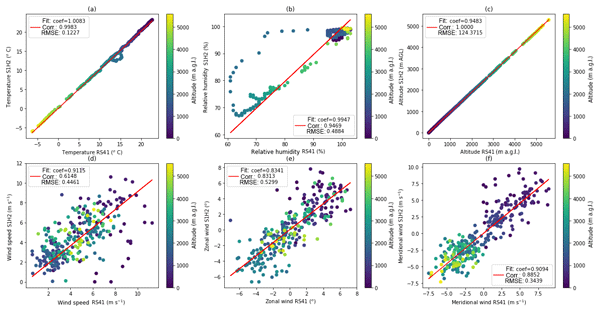 This work presents a refined algorithm for the retrieval of NO2 columns from the satellite instrument Global Ozone Monitoring Experiment-2 (GOME-2), which shows a clear improvement comparing to the previous algorithm. We developed a new algorithm for cloud identification over the Arctic. 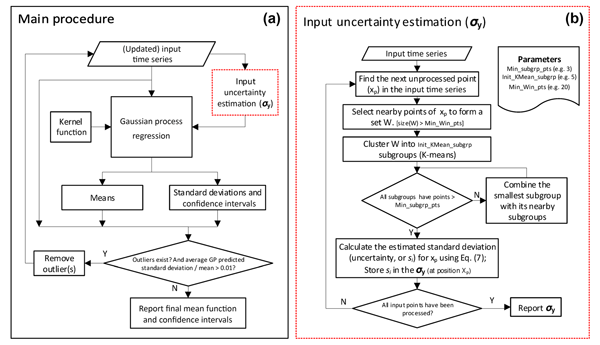 This algorithm called ASCIA, utilizes time-series measurements of Advanced Along-Track Scanning Radiometer (AATSR) on Envisat and Sea and Land Surface Temperature Radiometer (SLSTR) on Sentinel-3A and -3B. The data product of ASCIA is compared with three satellite products: ASCIA shows an improved performance compared to them. We validated ASCIA by ground-based measurements and a promising agreement is achieved. 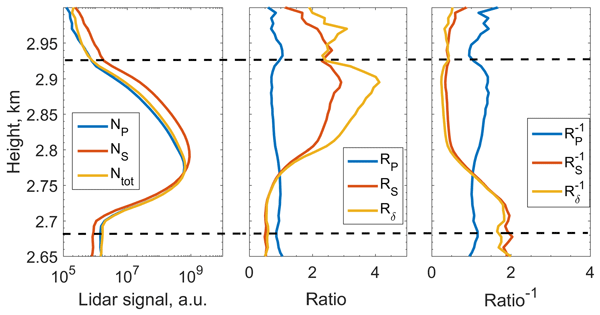 We propose an extended formalism for a full instrumental characterization of a three-channel lidar system, allowing the retrieval of highly accurate linear depolarization profiles. 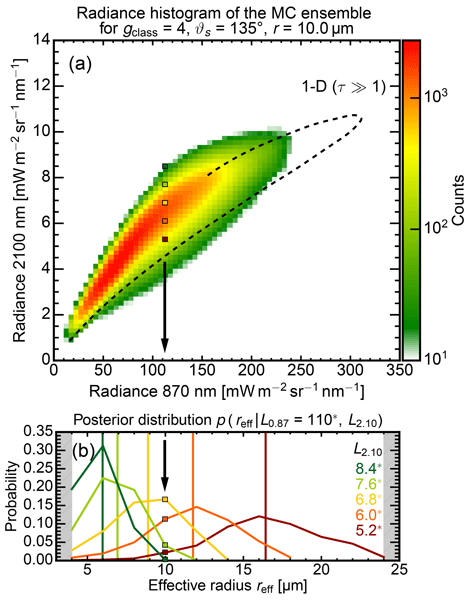 The results obtained at several depolarizing scenarios, the good agreement with the retrievals of a second collocated calibrated lidar system, and the long-term stability of the calibration parameters corroborate the potential and robustness of the new technique. Improving direct field measurement techniques to quantify gas emissions from large agriculture farm is challenging. 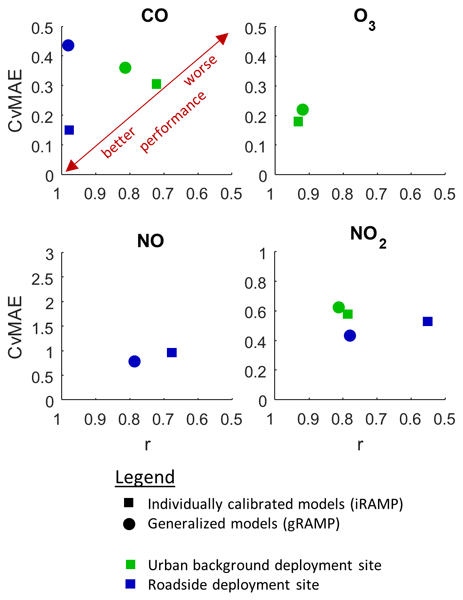 We measured nitrous oxide (N2O) emissions with static closed chambers and slant open-path flux gradient (FG) approaches following chicken manure application. The concurrent emission ratios (FG / chamber) showed N2O fluxes measured by FG were 1.22-1.40 times higher than those from the chambers. 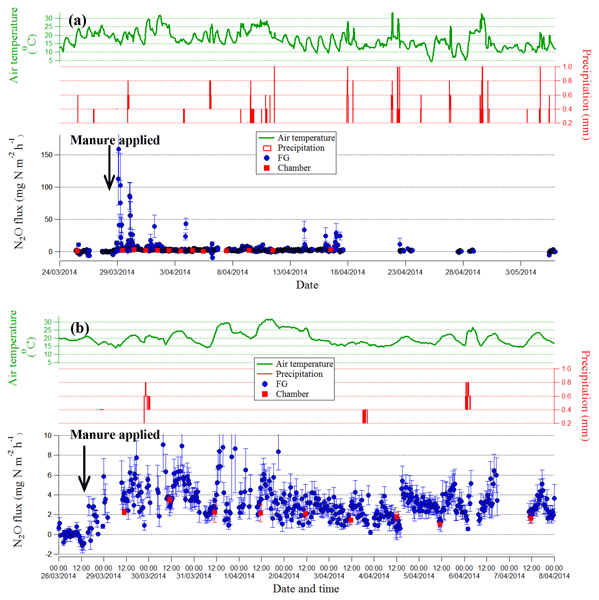 This study provides important information for the agriculture gas measurement community. The Southern Ocean is a key sink of carbon dioxide (CO2), but efforts to study trends in and the variability of the sink have been hindered by the limited number of CO2 measurements in this region. 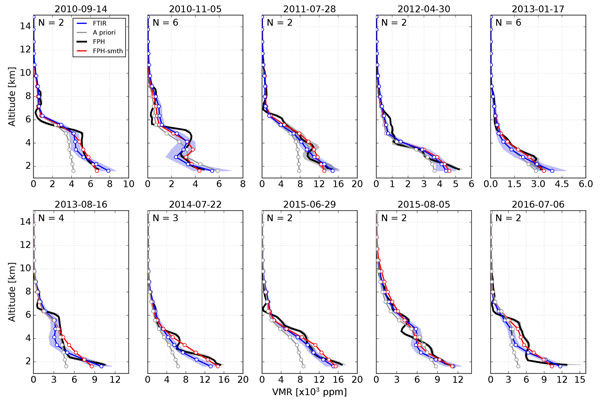 Here we describe a set of new in situ continuous (minutely) atmospheric CO2 observations. 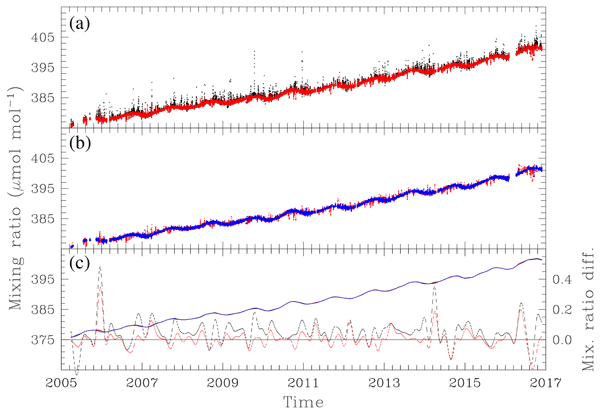 We show that this new record better captures long-term changes and seasonality than traditional 2-weekly flask records. As such, this data set will provide key insights into the changing Southern Ocean sink. 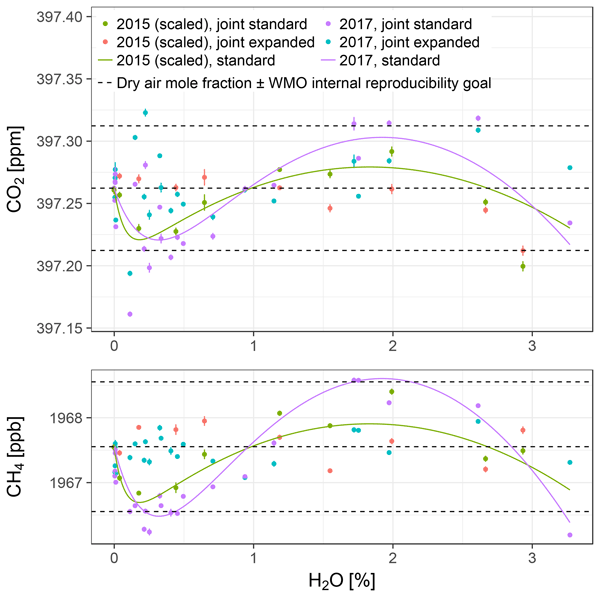 In this study, we developed and applied a mobile instrument set-up to determine the carbon isotope source signature by measuring the plume of different methane sources. Therefore, we carefully characterised the analyser especially with regard to cross sensitivities of the gas matrix. During 21 field campaigns we determined mean carbon isotope values of three dairy farms, a biogas plant, a landfill, a wastewater treatment plant, an active deep coal mine and two natural gas facilities in Germany. Imaging technology allows us to quickly gather information on larger cloud fields. 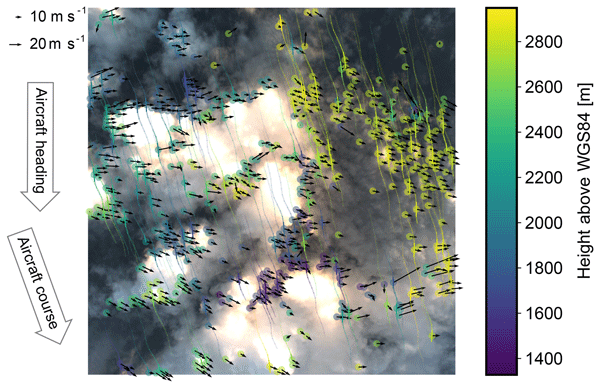 Unlike using lidar or radar, it is difficult to obtain accurate position information about the observed clouds. 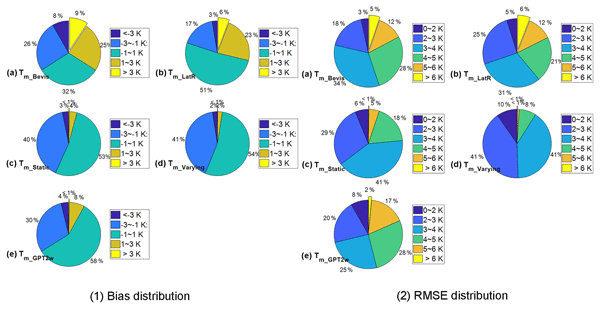 This work presents a method to retrieve the missing position information using RGB images from an airborne video camera. 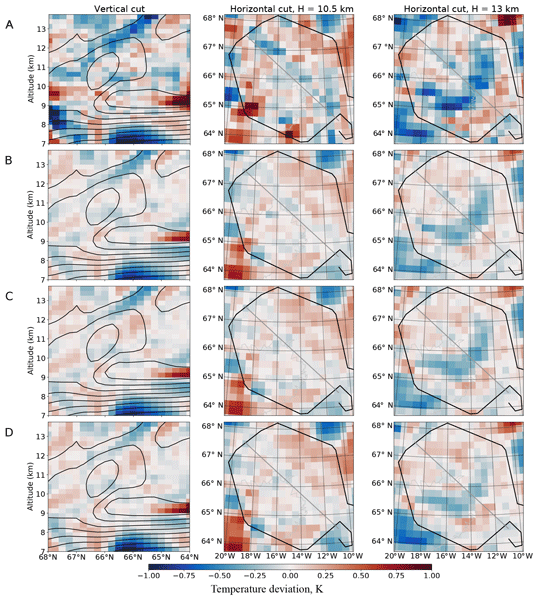 Using field campaign data, we observe and explain a median offset of 126 m compared to lidar data and show that systematic errors across the measurement swath are well below 50 m.
This paper presents a new method for gaining insights into the vertical evolution of cloud droplet effective radii by using reflected solar radiation from cloud sides. 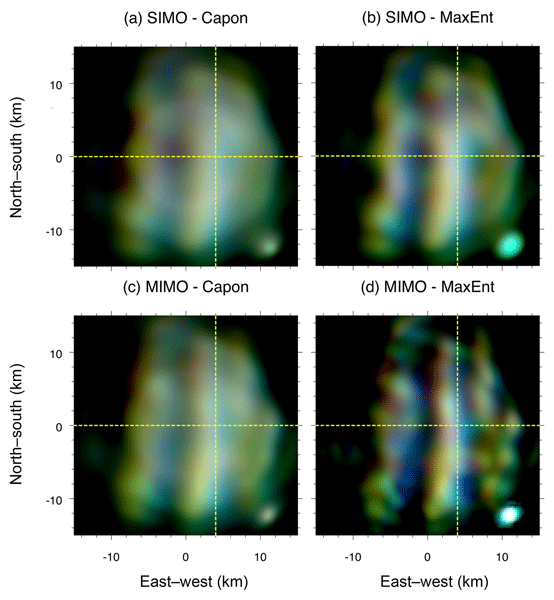 The paper investigates how bi-spectral effective radius retrievals are affected by unknown cloud surface orientations and presents a method to mitigate this effect. 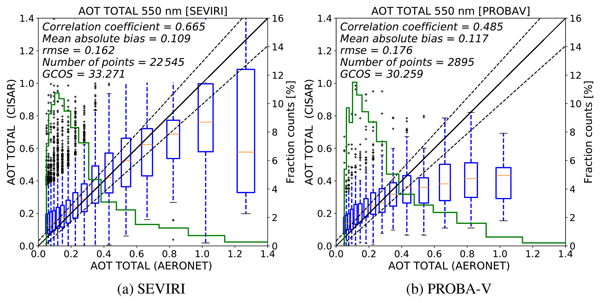 Based on these findings, this study develops a statistical effective radius retrieval for airborne, side-looking imaging sensors. 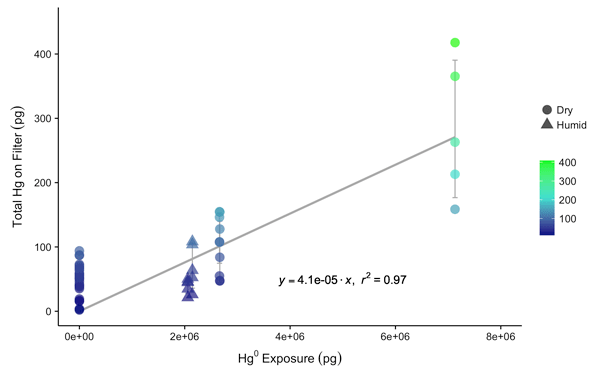 This study was undertaken to demonstrate that a cation exchange membrane (CEM) material used for sampling reactive mercury (RM) does not possess an inherent tendency to collect gaseous elemental mercury (GEM). Using a custom-built mercury vapor permeation system, we found that the CEM material has a very small GEM uptake of approximately 0.004 %, too small to create a significant artifact. We also found that a representative RM compound was collected by the CEM material with high efficiency. 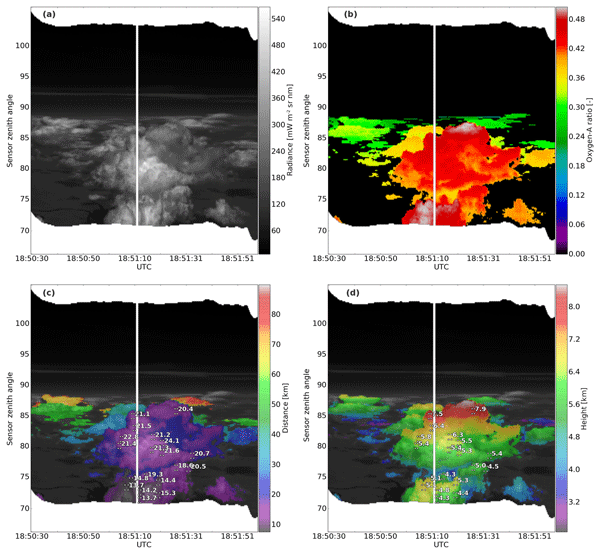 The future Flexible Combined Imager (FCI) on board MeteoSat Third Generation is expected to improve the detection and the quantification of aerosols. 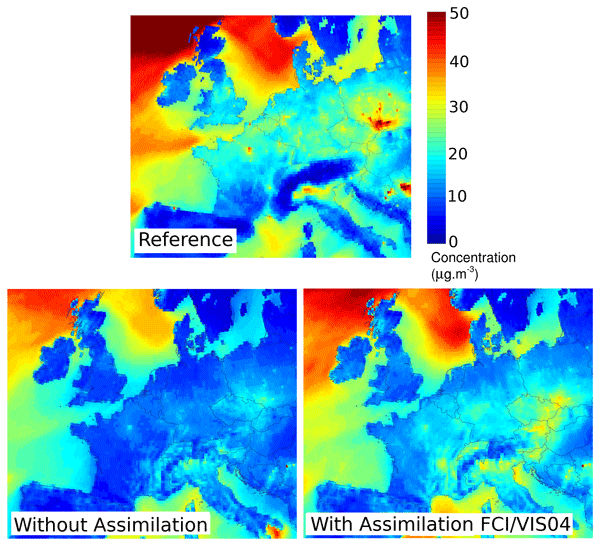 The study assesses the potential of FCI/VIS04 channel for monitoring air pollution in Europe. 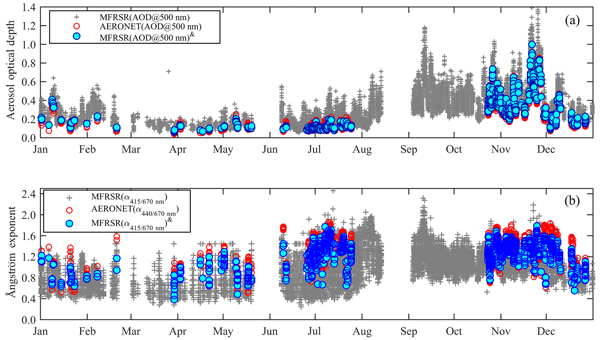 An observing system simulation experiment in MOCAGE is developed, and they show a large positive impact of the assimilation over a 4-month period and particularly during a severe pollution episode. The added value of geostationary data is also assessed. 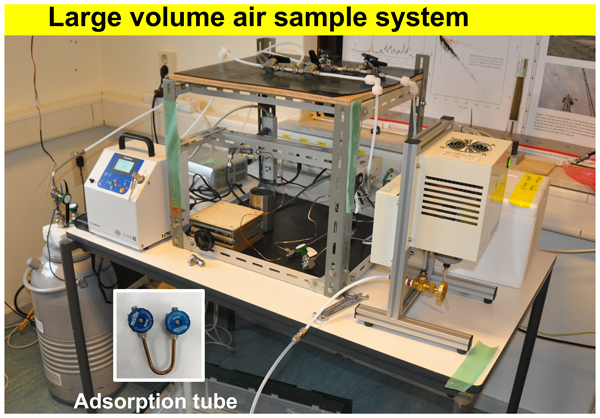 A new spectrometer to measure abundances of the atmospheric trace gases nitrogen dioxide and iodine is described. The spectrometer uses a light-emitting diode between 470 and 540 nm and two highly reflective mirrors to yield an effective absorption path of 6.3 km. 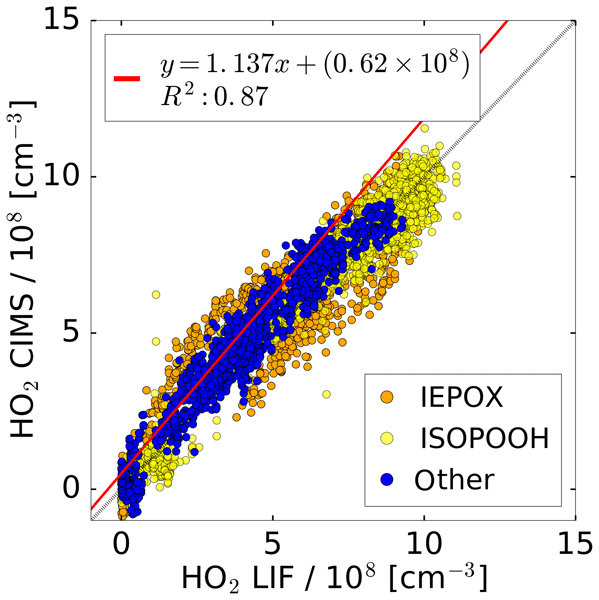 We remeasured scattering cross sections of common atmospheric gases in the cyan region and present sample NO2 measurements that agreed with those made with a laser-based instrument. 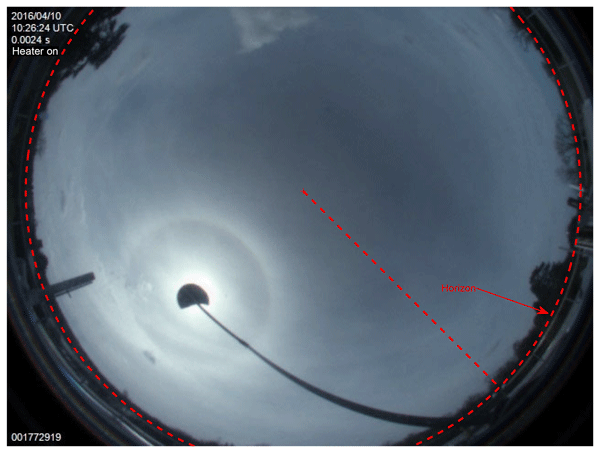 The halo ratio indicates the strength of the 22° cirrus halo and gives valuable information on cloud properties. We obtain it from all-sky images by applying a range of transformations and corrections and averaging brightness azimuthally over sun-centred images. 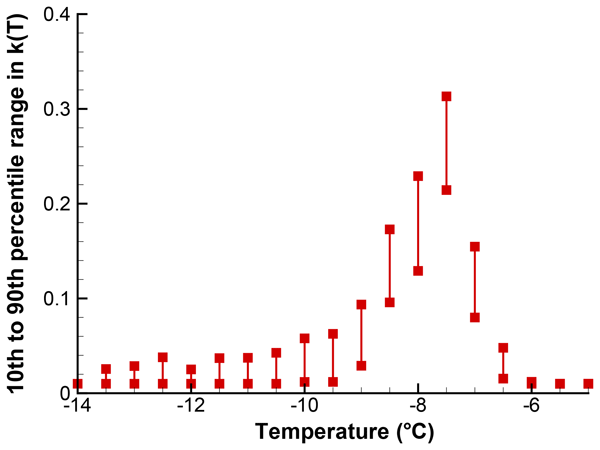 The ratio is then taken at two angles from the sun, 20° and 23°, in variance from previous suggestions. While we find ratios > 1 to be linked to halos, they can also occur under scattered cumuli as artefacts due to cloud edges. 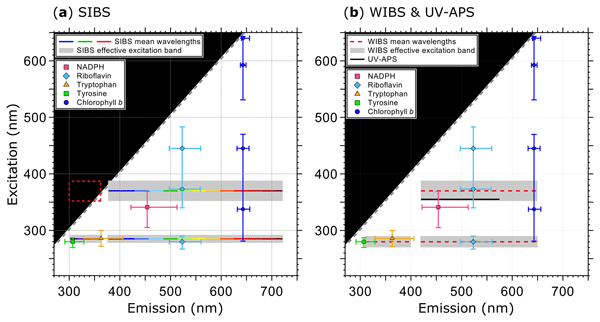 This study quantitatively establishes simple-to-use correction factors for accurately estimating particle-phase light absorption properties from bulk-phase attenuation measurements of Teflon filter samples. 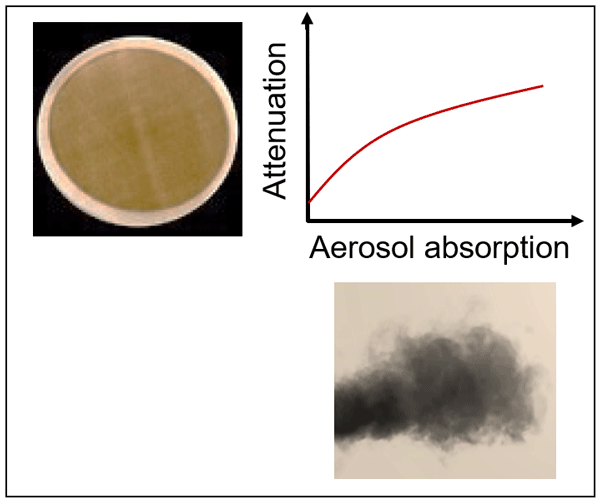 Using contact-free optical instrumentation with a two-stream radiative transfer model, we developed a wavelength-independent empirical correction formulation by comparing filter attenuation of aerosol-laden Teflon filter samples with in situ light absorption for a range of real-world fuels. 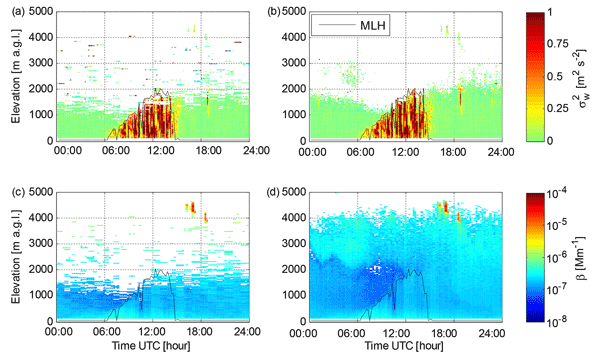 A simulation study has been carried out to investigate the potential for observing ozone and hydroxyl radical abundances in the mesosphere and lower thermosphere using ground-based passive microwave radiometry. In the polar middle atmosphere these chemical species respond strongly to geomagnetic activity associated with space weather. 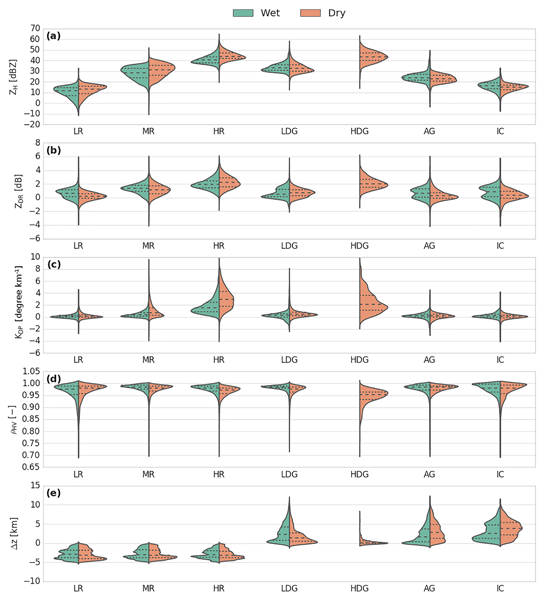 The results show that measuring diurnal variations in ozone and hydroxyl from high-latitude Northern Hemisphere and Antarctic locations would be possible. N2O is an important atmospheric gas which is observed by two ground-based FTIR networks (TCCON and NDACC). The difference between NDACC and TCCON XN2O measurements is discussed. It is found that the bias between the two networks is within their combined uncertainties. 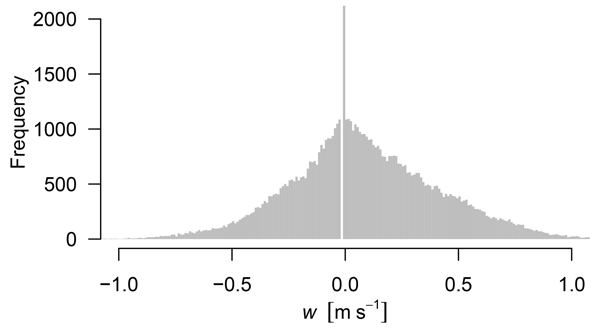 However, TCCON measurements are affected by a priori profiles. 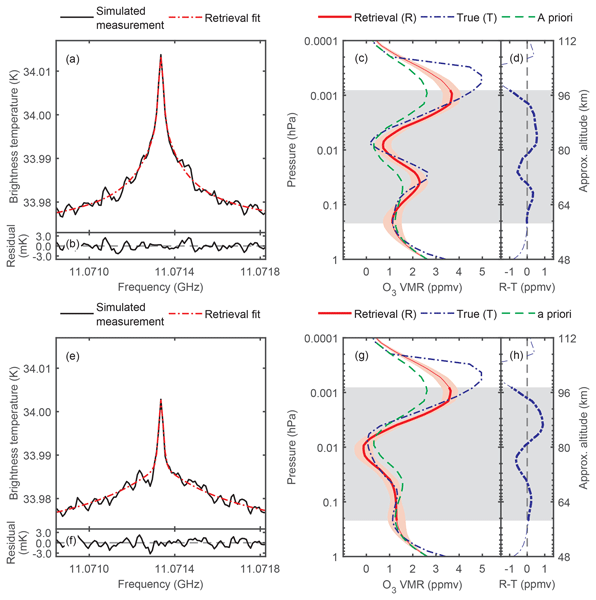 In addition, the TCCON and NDACC N2O measurements are compared with the GEOS-Chem model simulations. 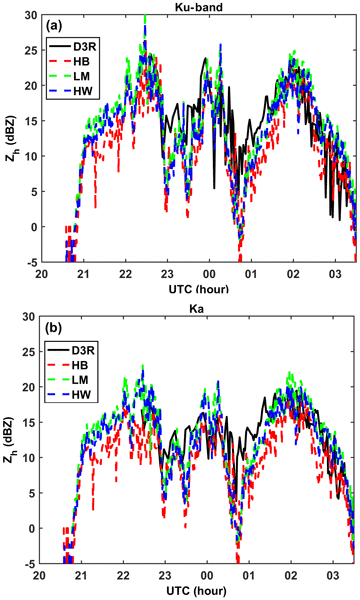 This paper proposes a method for snow rate (SR) estimation using observations collected by NASA dual-frequency dual-polarized (D3R) radar during the GPM Cold-season Precipitation Experiment (GCPEx). The new method utilizes dual-wavelength radar reflectivity ratio (DWR) and 2-D-video disdrometer (2DVD) measurements to improve SR estimation accuracy. It is validated by comparing the D3R radar-retrieved SR with accumulated SR directly measured by a Pluvio gauge for an entire GCPEx synoptic event.